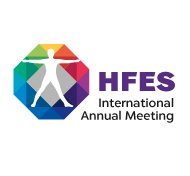 HFES Annual Meeting Proposal Deadline Extended to March 18! 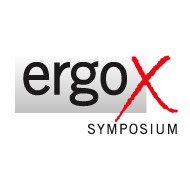 At the forefront of patient safety. 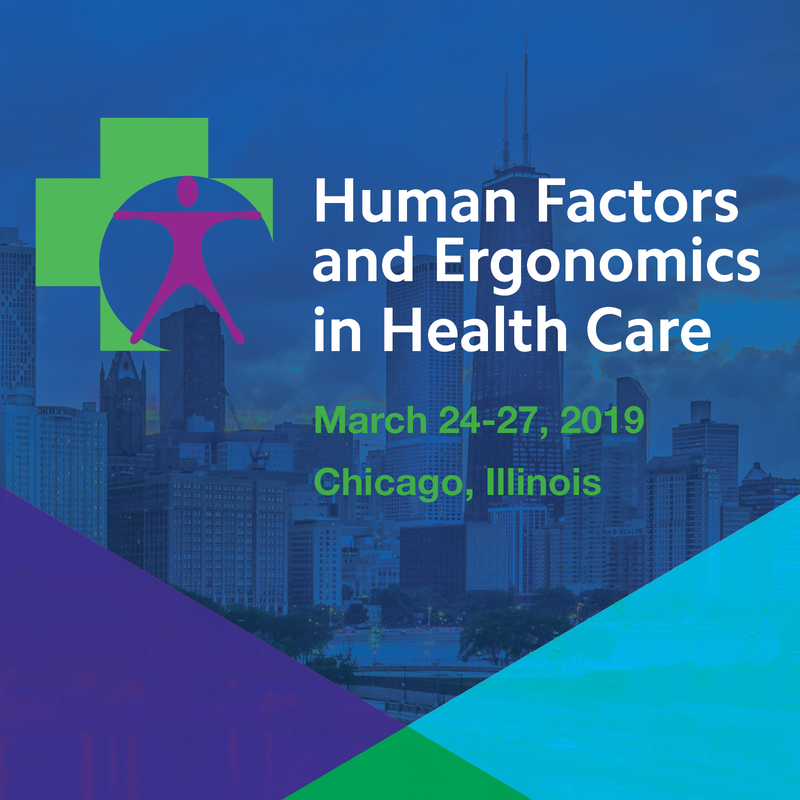 Cutting‑edge presentations, posters, and workshops on emerging issues in health care human factors.